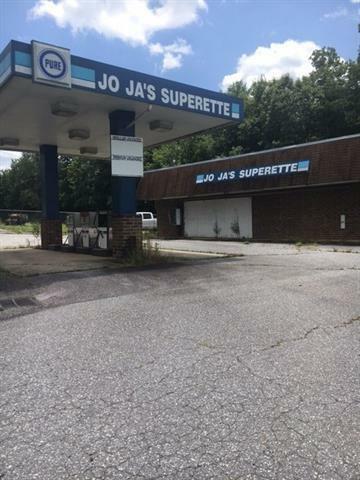 As a former convenience store, this property is located in a high traffic area. Building is currently vacant and needs a new roof. Underground fuel storage tanks located on property. Lots of potential for commercial uses, such as car sales, office space, convenience store, retail, etc. Priced to sell quickly. Offered by Barlowe & Associates, Llc. Copyright 2019 Carolina Multiple Listing Services. All rights reserved.